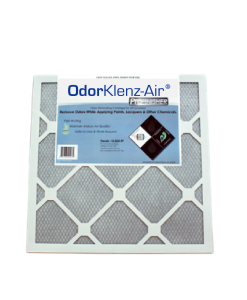 REMOVES Odors AT THE SOURCE. 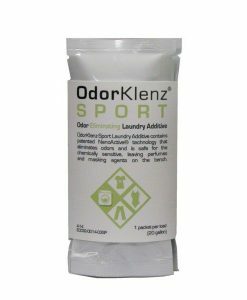 As athletes, we know this smell. That odor that knocks you flat. 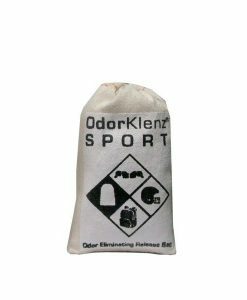 That’s why we have created our innovative and revolutionary OdorKlenz Sports Odor Eliminating Release Bag. 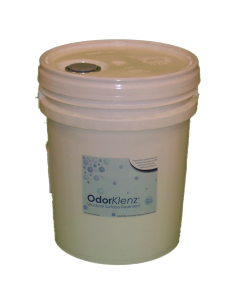 Using the renowned OdorKlenz formula, with no harsh chemicals, bleaching agents, or heavy fragrances. 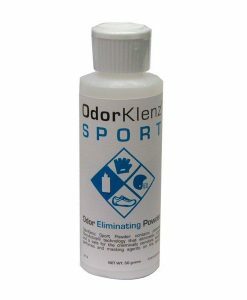 The lightweight powder can be used quickly and efficiently to remove odors right before practice. Imagine trying to lift weights, or catch a football, or go for a long run in the cold with smelly fitness gloves. 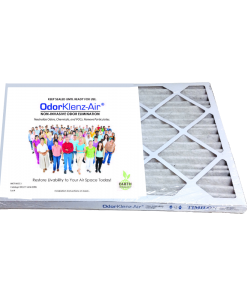 The odor is coming at you every time you lift your hands. 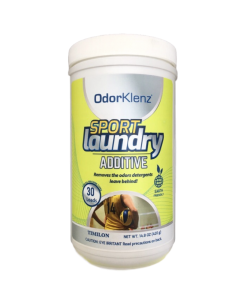 To effectively neutralize and remove odor, simply sprinkle on some of the powder. 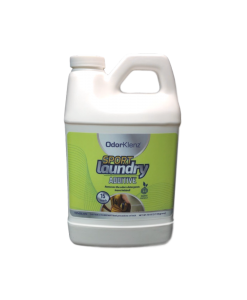 No harsh chemicals, bleaching agents, fragrances. No masking agents or fragrances. 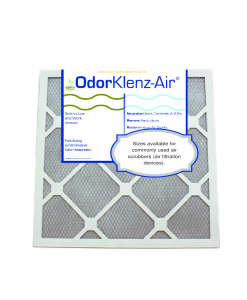 Designed to remove odors at the source. No harsh chemicals, fragrances, and non-toxic. 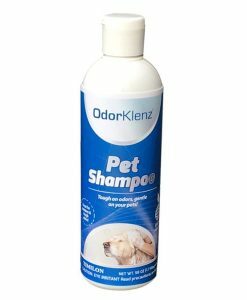 OdorKlenz Pet Shampoo is perfect for the pet with sensitive skin or allergies. 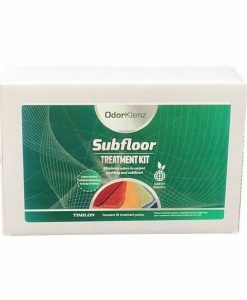 It is safe enough to use regularly as a part of your cleaning routine and strong enough to use when your beloved pet gets into some particularly stinky trouble. 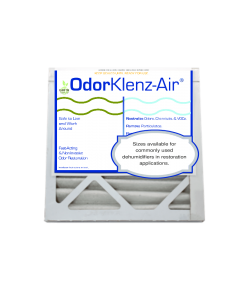 Eliminate the worst smells like body odor, wet dog, even skunks. 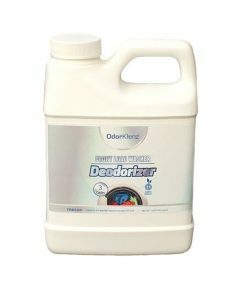 Committed to targeting bad smells at their source.